Sign up for 250 hours of top quality teacher training with our Tirisula yoga master trainers! What makes our Tirisula Yoga Yoga Teacher Training programme so unique? Our students come from all over the world – different races, backgrounds, careers and so on. But in our classrooms, they learn as one family. We guide them through techniques, styles and theories to help them practise safely and teach their future students confidently. Students will practise asanas (yoga postures) and variations (about 100 of them), and learn their Sanskrit names and origins. We maintain these standards across all batches. What do you get to learn? So what are the criteria to become a student? If you have any medical conditions, please email us to consult our Master Teachers prior to registration. What makes Tirisula your best option? We are the pioneer to start Yoga Teacher Training Certification courses in Singapore more than 18 years ago. 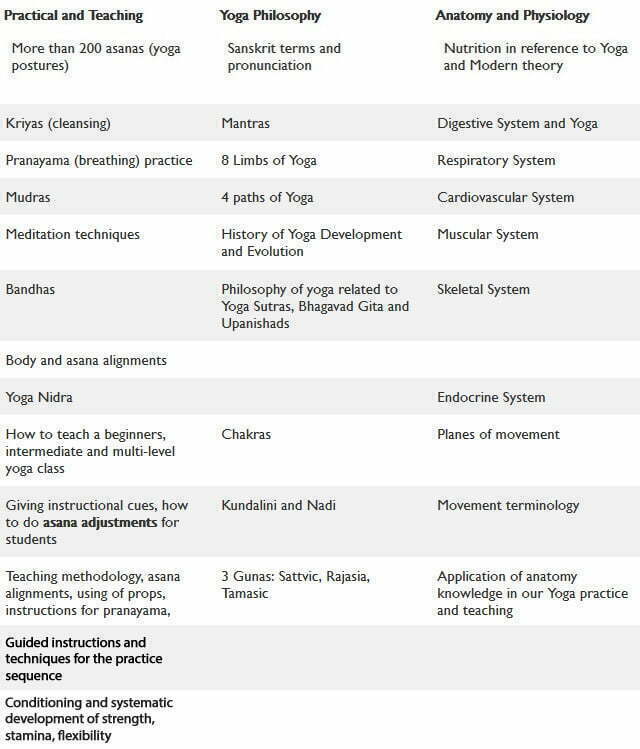 Our standards of teachers surpassed the World standard guidelines as we believe Yoga must be taught in an experiential way instead of structured academic way. We believe that to become well qualified, practice and experiential learning is far more superior than academic way of learning. We are registered Yoga Academy with World Yoga Alliance, India. What do I need to do to graduate from this course? 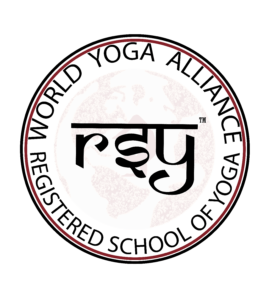 For those who wish to teach all over the World, and to learn Yoga in the experiential and traditional method. We are registered school with World Yoga Alliance. What does the fees include? Refer to our terms and conditions for postponement and cancellation policy. These are the course fees for the yoga teacher training course in Singapore. Course fees in other countries may differ slightly. Remember: If you are registering at least 8 weeks before the commencement date of the course, you are entitled for early bird price. *Please leave us a message (below) for more details regarding bank transfer. If you’ve got any questions about the Yoga Teacher Training Certification Course, please feel free to write to us.